"Hacking" is not just popular among cyber security experts and criminals, but also is a great interest for movies industries as well. Hollywood movies such as 1995 released Hackers and 2001 released Swordfish are examples of it, and now Chris Hemsworth's new flick Blackhat. Blackhat – An upcoming cyber thriller, directed and co-written by Michael Mann (who also directed Tom Cruise' Collateral), in which actor Chris Hemsworth trades brawn for brains to save the world. 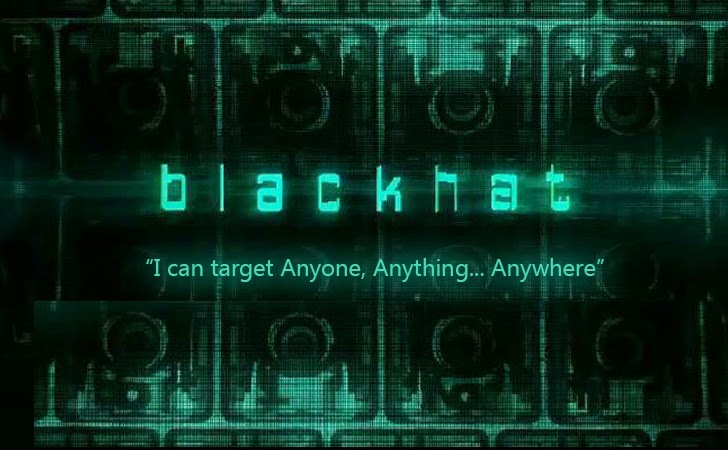 The latest trailer for Blackhat has arrived online, and you can watch it below. Hemsworth's character in the upcoming cyber thriller is a former Blackhat hacker, named Nicholas Hathaway, who is serving a 15-year sentence for cyber crimes. He was recruited straight from prison by a mixed team of American and Chinese law enforcement officials to stop high-level cybercrime network from Chicago to Los Angeles to Hong Kong to Jakarta and save the world from global hackers. Hathaway agrees to help on a condition if the law enforcement officials commute his sentence, but as he get into the matter, he found that things were a lot more complicated than he thought. The filmmaker of The Insider and Heat has spent years on researching material for Blackhat, explored the dependence of people on technology and security issues nowadays. Oscar nominee Viola Davis, Tang Wei and Leehom Wang are also star casts in the thriller.